Observation - Mediterranean Gull - UK and Ireland. 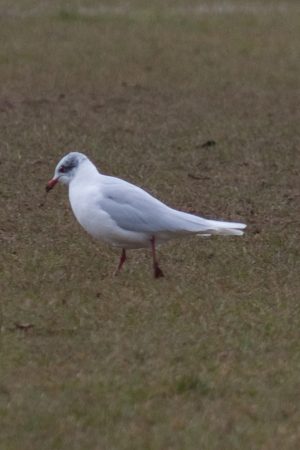 Description: In a flock of 50 or so Black-Headed Gulls on Portishead lake grounds. In a flock of 50 or so Black-Headed Gulls on Portishead lake grounds.